From the initial assessments, market trends and feedback from retailers it seems that Galaxy S8 plus has more demand as compared to its smaller version of Galaxy S8. Some officials also revealed that Galaxy S8+ will proved to be the replacement of Galaxy Note 7 which was a failure from Samsung due to its heating and burning issue. Samsung lovers are taking S8 plus as the replacement of Note 7 that is why Samsung has decided to increase the production level of Galaxy S8 plus because Galaxy S8 plus sees more demand as expected by the initial reports of Samsung. 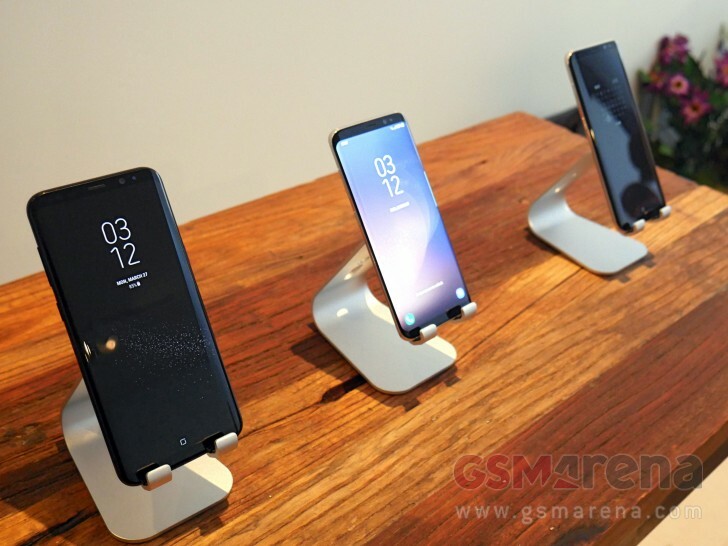 According to some authority reports, Samsung planning to produce the 20 million total units of S8 and S8+ for the first launch later this month and out of these 20 million 40% units were planned for S8+ while the remaining 60% units were for the smaller version Galaxy S8. But after watching the market trends and popularity of the bigger version Galaxy S8 plus Samsung has decided to change this ratio. Now Samsung will produce 45% units of the bigger size Galaxy S8 plus. Many technology and mobile geeks predicted this before the announcement of the big thing from Samsung because they believe that S8 plus will serve as the Galaxy Note 7 for note lovers and they will go for the S8 Plus rather than simple S8, and they also knew the fact that last year Samsung started producing only 30% units of S7 Edge and at the end of year Samsung was producing about 70% units of Galaxy S7 Edge. This entry was posted in Technology Updates and tagged demand of galaxy s8 plus, galaxy s8 plus, production of galaxy s8 plus increased.